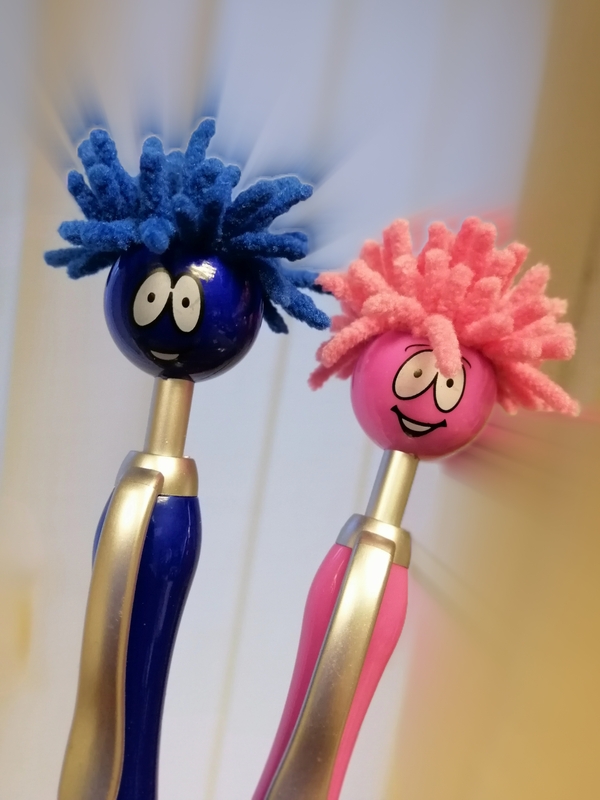 “Everyone loves a good selfie, and following the success of our competition at last year’s OT Show, we will once again have a selfie pod on the stand alongside two new members of the team – Reggie and Gloria,” commented Managing Director Lisa Wardley. To enter the competition, all visitors have to do is get a picture taken in the selfie pod with Reggie or Gloria and complete a short entry form. In addition to Reggie and Gloria, Repose Furniture, one of the UK’s leading manufacturers of bespoke seating solutions will be unveiling new chairs and showcasing examples from its comprehensive range of healthcare chairs. The Repose team will be on hand to demonstrate the products on display, answer any questions and book assessments with occupational therapists and their clients. For more information on the full range of bespoke adjustable furniture available from Repose or to find your nearest retailer call 0844 7766001, email info@reposefurniture.co.uk or visit www.reposefurniture.co.uk.